Septic system clogs? There are so many answers to this question. There is a vast array of reasons why a septic system clogs up. This post will lightly touch on the most common causes of septic clogs and backups. There are several different types of septic systems and designs on the market. 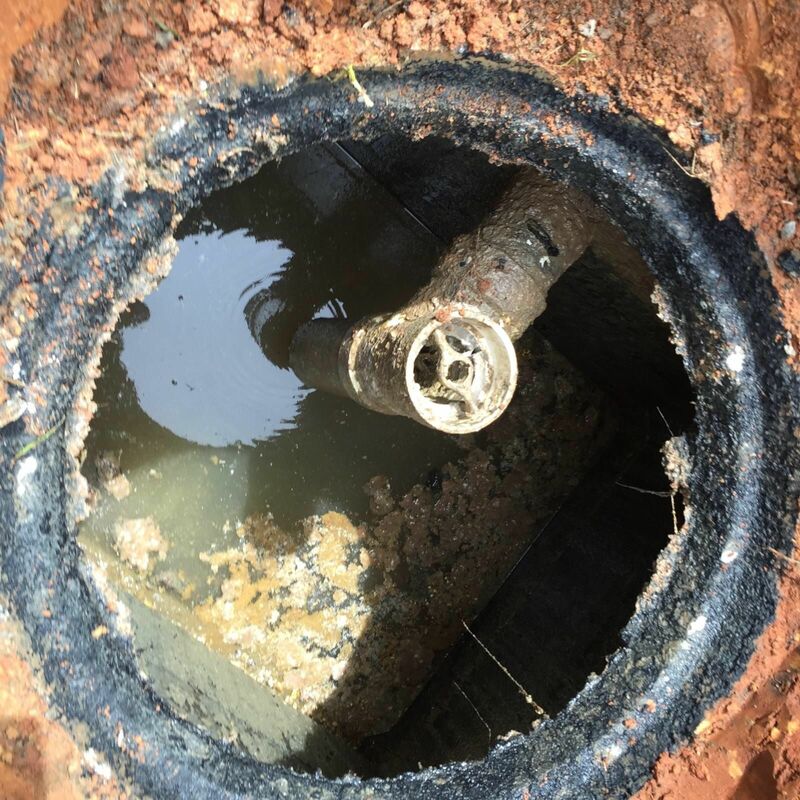 With so many systems available to the public, it is difficult to adopt a one size fits all approach to addressing the causes of septic system clogs. Below we have outlined just a few of the most common problems associated with septic system clogs. 1) Pumping out a septic tank can be listed as the number 1 reason for septic system clogs. Overload of solids in the septic tank can force solid waste material out in to the drain field causing septic system clogs. Using a septic tank bacterial maintenance treatment can help to eliminate unnecessary pump outs. 2) Antibacterial product such as hand soaps and bathroom cleaners all have an impact on the natural digestion process of a septic system. 3) Septic systems are not garbage disposals. If you have a garbage disposal, don’t use it. The garbage that is being ground up is not suitable for septic systems. The raw garbage will flow out into the drain lines and leach beds causing septic system clogs. Throw garbage in the garbage not in your septic system. 4) Tree roots come up as number 4 on our reasons septic systems clog up. Never plant trees closer than 30 feet from a septic tank and drain field. Deep rooted shrubs and trees will all clog up drain lines causing septic system clogs. 5) Excessive amounts of water can overpower a septic system, diluting bacteria and forcing solids out into the drain field. Excessive water can destroy a septic tank and drain system. This will also eventually cause septic system clogs. 6) Flooding the septic system with rain? If your septic system has ruts or valleys over the drain field, it can collect water saturating the drain lines and filling up the septic tank. Redirect gutters and down spouts away from your septic system in an effort to prevent septic system clogs. 7) Make sure there are no leaks in the house. Leaking faucets can add several hundred gallons of water a week to a system causing the septic system stress and clogs. 8 ) General waste is not biodegradable. Sanitary napkins, coffee grounds and harsh chemicals cal all damage a septic system causing septic system clogs. 9) Fats, oils and greases are all on the DO NOT USE list. Pour it in the garbage and not down the sink. Fats oils and greases will surely clog a septic system costing thousands in repairs and in worst cases the total replacement of a septic system. Keep in mind the cost of repairing a septic system. Depending on the area of the country you live in will determine the cost of septic system repairs and replacement. Septic systems are designed to last an easy 25 years plus. It all depends on the homeowner and how well the system is maintained. Preventing septic system clogs is in the best interest of the homeowner. Make every attempt to eliminate harmful foreign material to your septic system preventing septic system clogs.